Scene from We 3, a fresh interpretation of Chekhov’s Three Sisters. Contributed photo. Founded in 1996, Franklin Stage Company (FSC) celebrates its 20th anniversary this summer. FSC produces both classic and contemporary plays, and prides itself in having a free admission policy. Over the years, it has produced plays by William Shakespeare, Anton Chekhov, Molière, Henrik Ibsen, Eugène Ionesco, and many others. Located at Chapel Hall, a landmark building erected in 1855 in the Greek Revival style, the company is an iconic cultural institution in the region. 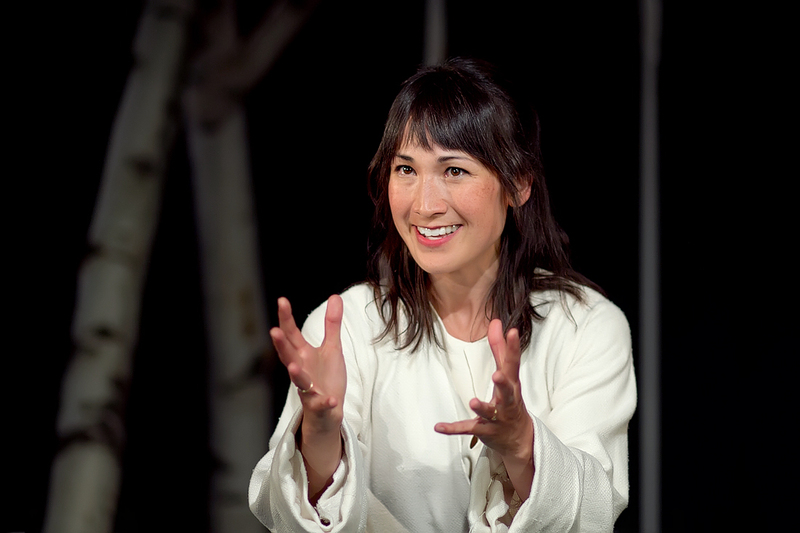 I interviewed Carmela Marner, the executive and artistic director of Franklin Stage Company, and talked about theater as an artistic form, its origin and history, as well as the beginnings and evolution of Franklin Stage Company. A graduate of Brown University, Marner is an accomplished stage and screen actress (she appeared in Stanley Kubrick’s Eyes Wide Shut). She is also a stage director. Carmela teaches in the Theater Department at SUNY Oneonta. Performances this summer include We 3, a reinterpretation of Chekhov’s Three Sisters, and Shakespeare’s King Lear, among others. 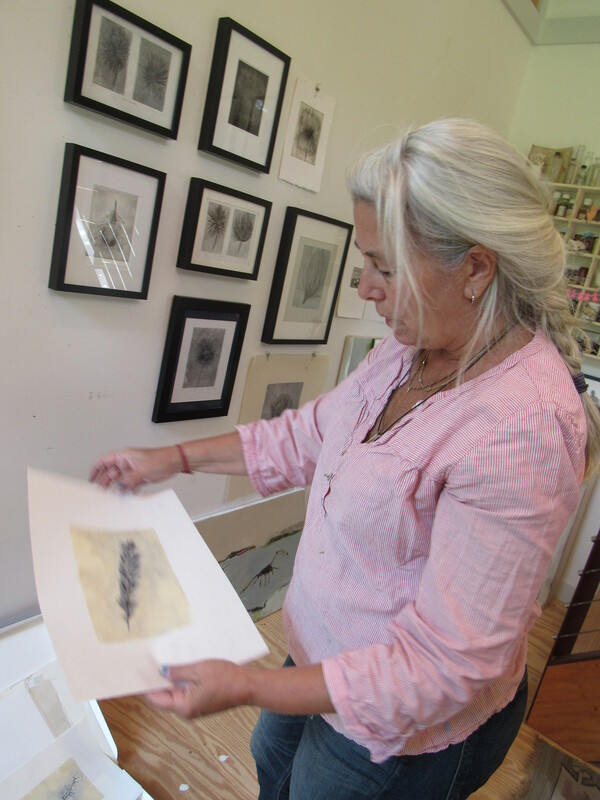 Saturday and Sunday, July 30 – 31, over twenty artists in Andes, Margaretville and Roxbury area (AMR, for short) will open their studios to the public, and show their working spaces. During the tour, artists working in all media will talk about their styles and techniques, and the process of making art. Launched in 2012, AMR has been a great success, attracting a large number of visitors summer after summer. Similar tours take place all over the country, as open studios have become quite popular in recent years. This year AMR features artists such as: painter and printmaker Amy Masters; architect, printmaker and photographer Ted Sheridan; urban landscape painter Lisbeth Firmin; ceramicists and printmakers Peter Yamaoka and Gerda Van Leeuwen; landscape painter Ellen Wong; weaver Tabitha Gilmore-Barnes; and poet and furniture designer Gary Mead, among others. Amy Masters has been an artist all her life. Formally trained as painter and printmaker, she pursued a degree in Interior Design at the Parsons School of Design, and worked as a draftsman for an engineering firm in New York City, before dedicating herself exclusively to painting and drawing. For over two decades, she taught in the New York City’s public school system, and spent her summers painting and drawing the world around. 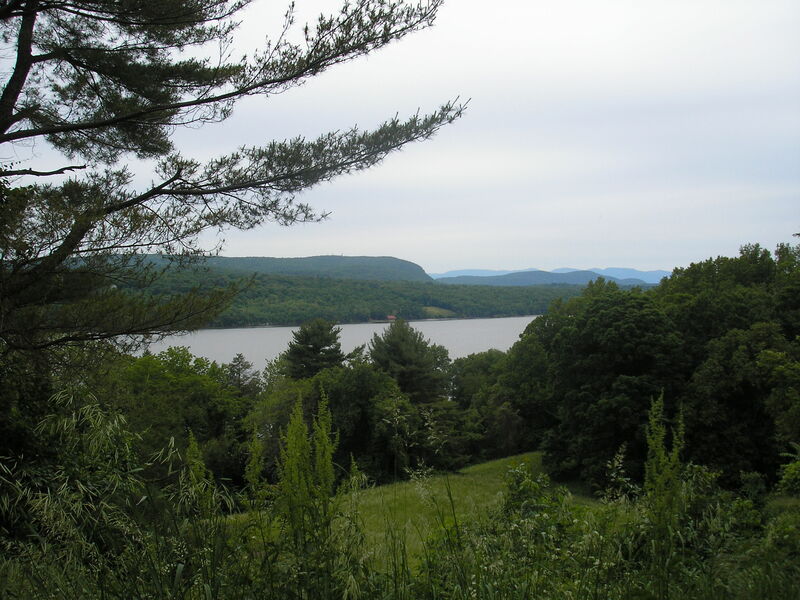 Moving to the Catskills in 2006, she was suddenly given far more space and limitless opportunities for inspiration. Amy likes to think about her work as being inspired by the natural world and the actual objects and vistas around her studio. But she likes to re-arrange and re-envision the landscape in the abstract. What is important to an abstract painter, says Amy, is the relationship between colors, lines and shapes, and the complexities of pattern and texture that emerge at the end of the process. Her color palette changes periodically. Last summer, for instance, she was working extensively in blue, green, and red. This summer she enjoys exploring the possibilities of various shades of white, beige, and grey. But she always likes to add an unexpected dot of red somewhere on the canvas to surprise and intrigue the viewer. Amy will be showing her prints during the open studios tour later this month, and will be talking about various printmaking techniques. 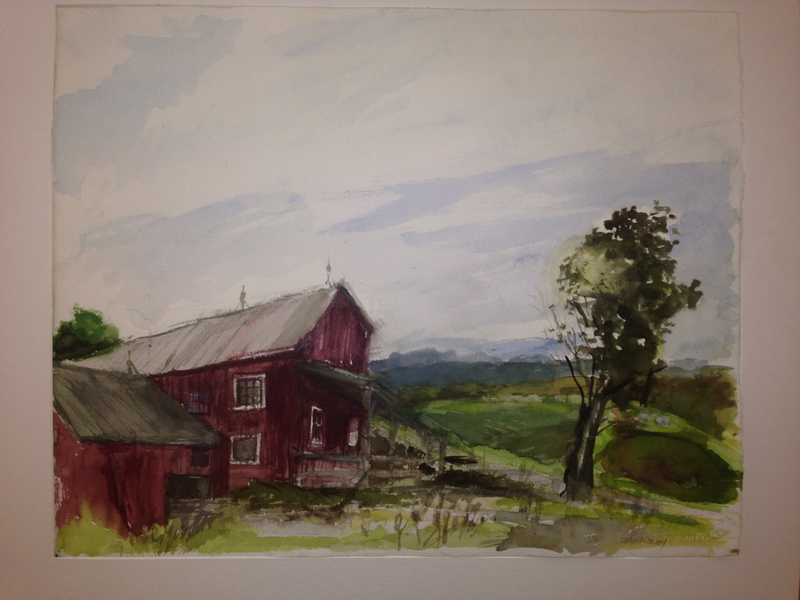 Her studio is located at 222 Chris Long Road in Arkville. Ted Sheridan is an architect, printmaker, and photographer. He has taught courses on architectural acoustics and the acoustics of musical instruments at the Parsons School of Design, and has lectured at the University of Virginia, Ryerson University, and the University of Toronto. Six years ago, Ted began experimenting with metallic compounds, corrosion, and magnetic fields to create original patterns of rust on paper. For his very first project he used old, rusty car parts, and after leaving them out in the rain on a piece of paper, he discovered an immense array of shapes and shades that he did not expect. Coming from the world of architecture where everything is controlled and precise, Ted sat to explore the randomness of the oxidation process, and began working on more and more elaborate projects. About a dozen prints are hanging in his studio at this time. Each one of them was produced by a different method and stylistic approach; some are concentric circles reminiscent of nebulas in space, others are rectangular stripes imposing in their own right. All these will be shown during the open studios tour on Saturday and Sunday, July 30 – 31. Ted’s studio is located at 222 Chris Long Road in Arkville. Lisbeth Firmin is a contemporary American realist known for her urban landscapes. For over four decades her work has been in hundreds of solo and group shows across the country and internationally. She was cover artist for the 2008 spring issue of Epoch, Cornell University’s literary magazine, and was the featured artist in the 2008 summer issue of the Gettysburg Review. Awards include a 2007 New York Foundation for the Arts Fellowship for printmaking (Lily Auchincloss Fellow) and a Merit Award at the 2007 Roberson Regional Art Exhibition, Binghamton, NY, juried by Philip Pearlstein. 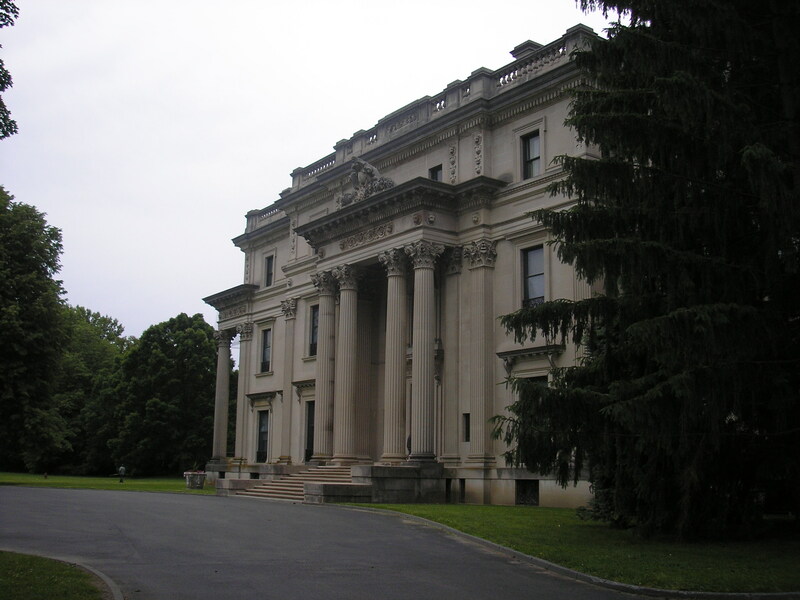 Lisbeth was awarded a Community Arts Funding Grant, New York State Council on the Arts in 2007. Other awards include a Pollock-Krasner Foundation Grant, the New York Print Club Emerging Artist Award, the CCVA Award at the Chautauqua Center for the Visual Arts, first prize in the LANA International Arts Competition; along with full fellowships to the MacDowell Colony, National Seashore Residency, the Vermont Studio Center and Saltonstall Arts Colony. Asked about her artistic process, Lisbeth responded: “I can’t explain that. It’s a visceral thing. I could be walking around, and doing grocery shopping or some other mundane stuff like that. And I see something, and I say I want to paint that. I don’t even verbalize it. It’s more like I could paint that, I want to paint that. Now I always have my little iPhone with me. And what’s happening these days is that I see something about the light on a figure, and this is what interests me. And it just comes naturally to me: I know exactly where to put the paint, and how to capture the light. 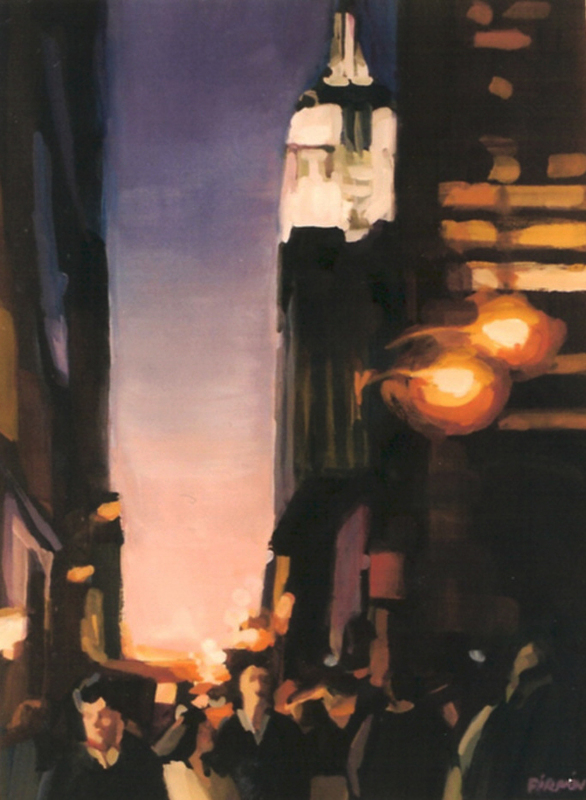 I’m moving away from buildings and streetscapes.” Lisbeth says that her work is not about the colors, but about the light and shadow in the composition, apparent in works such as Fifth Avenue (1995), and Woman on a Train (2014). To learn more about the artist, read our extensive interview with Lisbeth: https://artinthecatskills.com/2015/08/31/featured-artist-lisbeth-firmin. 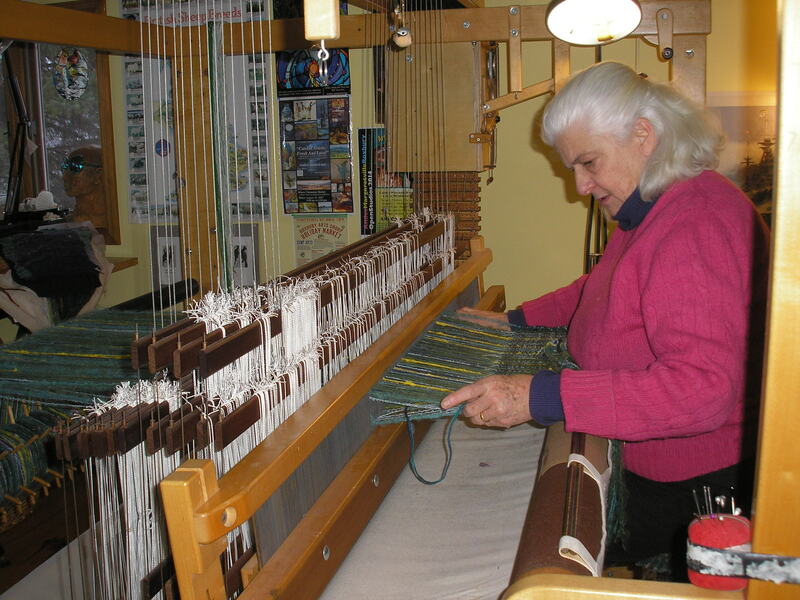 Her studio is located in the Commons Building at 785 Main Street, Margaretville. Artists Peter Yamaoka and Gerda Van Leeuwen met in a Boston airport in the early 1980s as they were both traveling to and from Provincetown. They married three years later. Peter studied at the prestigious Rhode Island School of Design, while Gerda received a degree in art from the University of Utrecht in her native Netherlands. In college both Peter and Gerda studied painting. Later in their artistic careers, they specialized in printmaking: Peter chose lithographs, while Gerda directed her attention to etchings. Since moving to the Catskills in the early 1990s both artists switched to ceramics: Peter prefers voluminous mythology-inspired vases, while Gerda makes small porcelains inspired by animal life. In Tribeca Peter and Gerda operated a printmaking shop. In the Catskills, they opened a fully equipped ceramics studio, where they both work and teach classes. Both artists have exhibited extensively in New York City and throughout the Catskills. Both Peter and Gerda are proud of their garden: the artists craft copious outdoor pieces that blend organically with the landscape. The tree of life reappears sporadically throughout the garden. Peter and Gerda have participated in the AMR Open Studios Tour ever since the tour first launched in 2012. 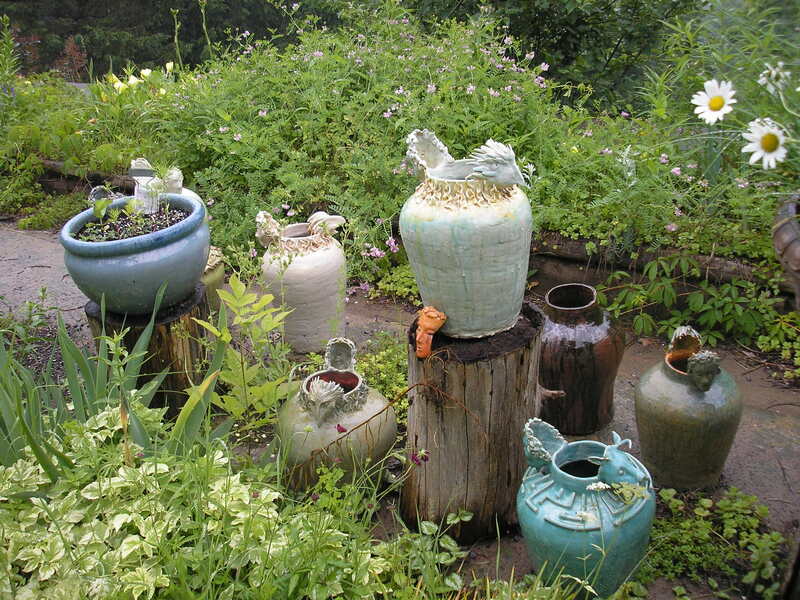 Every summer they open both their studios and the garden, and demonstrate ceramics and printmaking techniques. 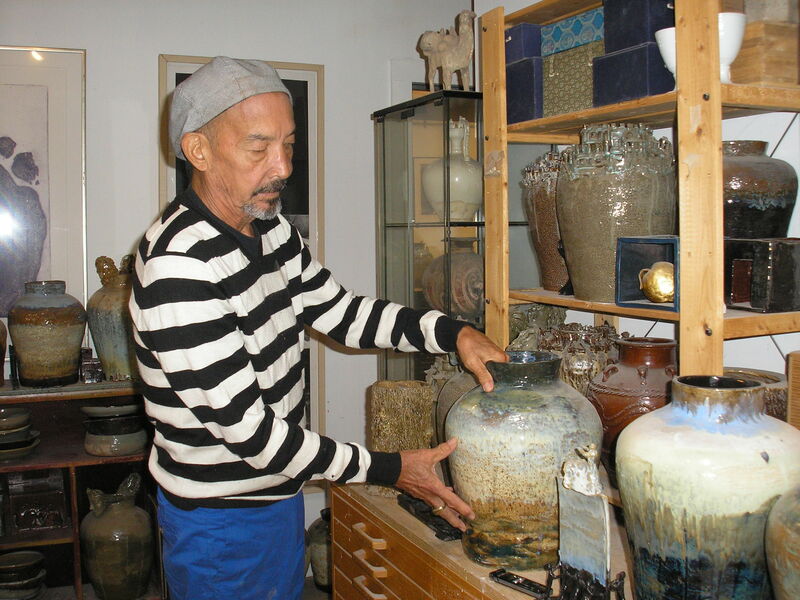 Peter and Gerda’s studios are located at 777 Carroll Hinkley Road in Roxbury. Tabitha’s studio is located at 424 Carr George Road in Denver. To learn more about Tabitha, read our extensive interview with her at https://artinthecatskills.com/2015/01/31/featured-artist-tabitha-gilmore-barnes/. Poet and furniture designer Gary Mead grew up on a farm in New Kingston, and fell in love with wood as a teenager, when he began working in a sawmill. In 1979 he opened his own company Fruitful Furnishings, and for many years designed and built custom furniture for clients all over the country. 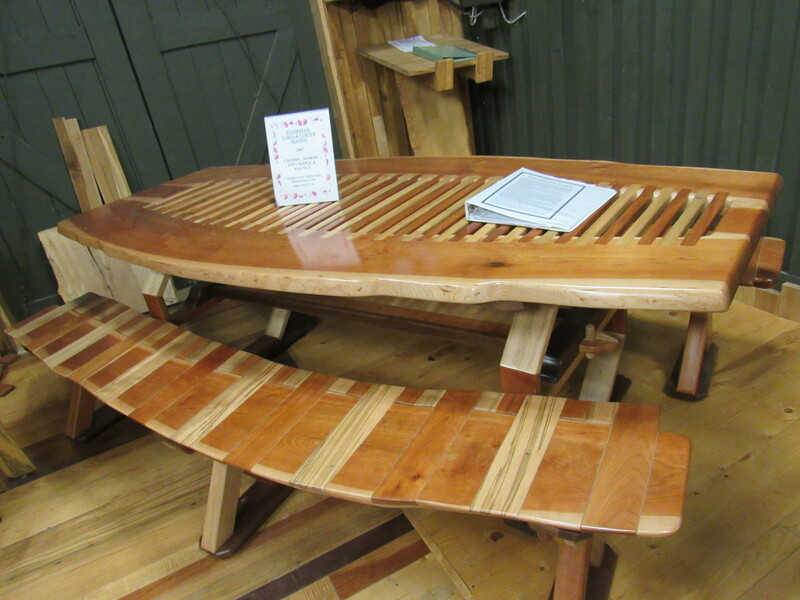 “The woodworking passion would not leave me alone, so as I was running the mill and raising my three sons, I was working on my home in Arkville composing pantries, kitchen cabinets, furniture, floors, walls and ceilings from wood, practically turning my home into a museum of woods,” he says. Gary’s artistic eye and his understanding of the wood led him in recent years to creating compositions from curved and more unusual wood. In 2011 he opened his art gallery, dedicated exclusively to wood. While some pieces are both functional and aesthetic, others are purely decorative. The floor in his gallery is representative of all the trees growing in the Catskill Mountains from walnut, beechnut, butternut, maple, cherry, and birch trees to various kinds of pine. All these have been used to designing durable tables, cabinets, and pantries. Gary proudly proclaims that all the compositions in his gallery are actually from woods within a fifty-mile radius from his galley. “I am excited to teach people about the wealth of wood we have right here in our back yard,” he says. He will be showing his gallery during the open studios tour on Saturday and Sunday, July 30 – 31. His studio is located at 1289 South Side Road in Margaretville. 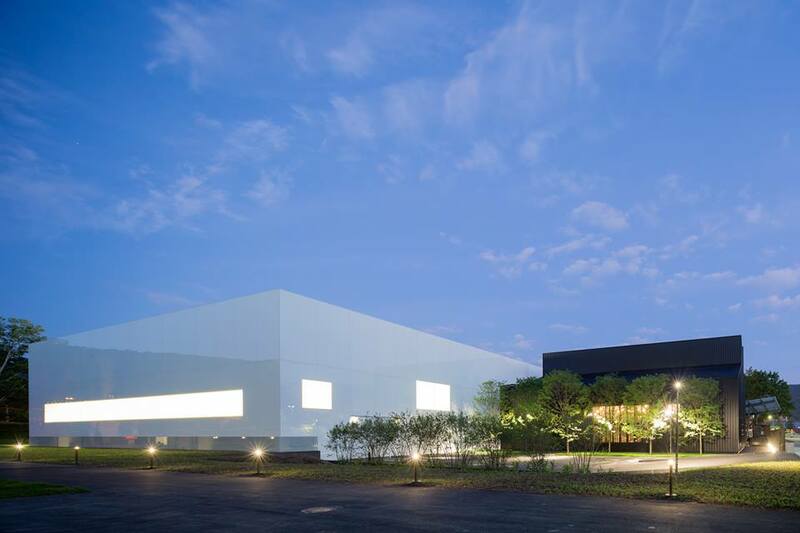 The AMR Open Studios Tour takes place Saturday and Sunday, July 30 – 31, from 11 am to 5 pm both days. For maps and more information, visit http://www.amropenstudios.org/.